Still wondering how to make your sweetie’s Valentine’s Day special on campus? What’s better than food and music to celebrate your sweet valentine? Here are a few suggestions that will save you time and money. UCR’s own Ruth Charloff (conductor) and Jonathan Keplinger (pianist) will offer VALENTINES! 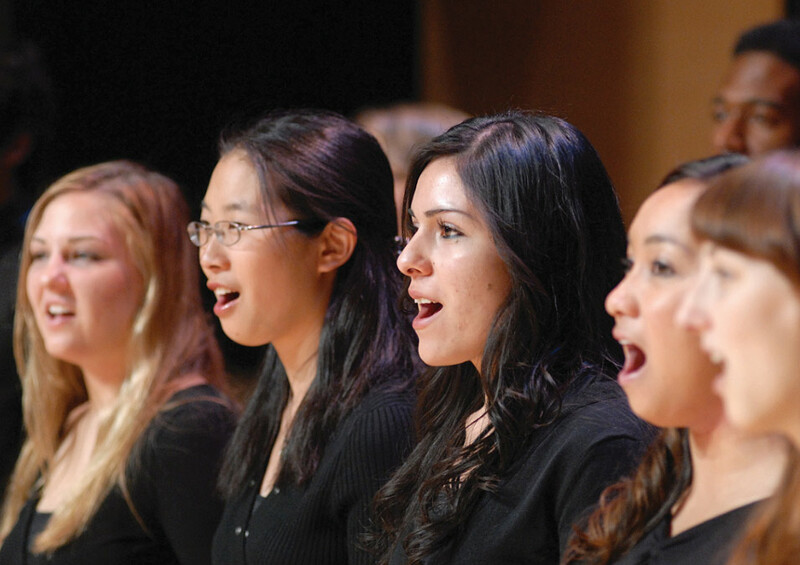 Chamber Singers, a musical Valentine-themed event. At the musical, there will be songs of love, yearning, and loss - tender, sizzling, sentimental, fierce - with choral songs from the Chamber Singers and solo songs from our talented individual members. The audience can enjoy an evening of jazz standards, Broadway, classical and pop. The event will take place at UCR ARTS on Wednesday, February 13, at 7 p.m. For more information visit UCR's event calendar. If you're wanting just a bite to eat, try Bytes, a café located at the ground floor of Winston Chung Hall. Bytes offers Starbucks coffee along with espresso drinks and tea. Additionally, Bytes features hot offerings of flatbread sandwiches, breakfast pastries, croissant, and English muffin egg sandwiches and soup of the day. Bytes has plenty of room for studying and lounging, with comfy chairs inside and umbrella-covered tables outside. 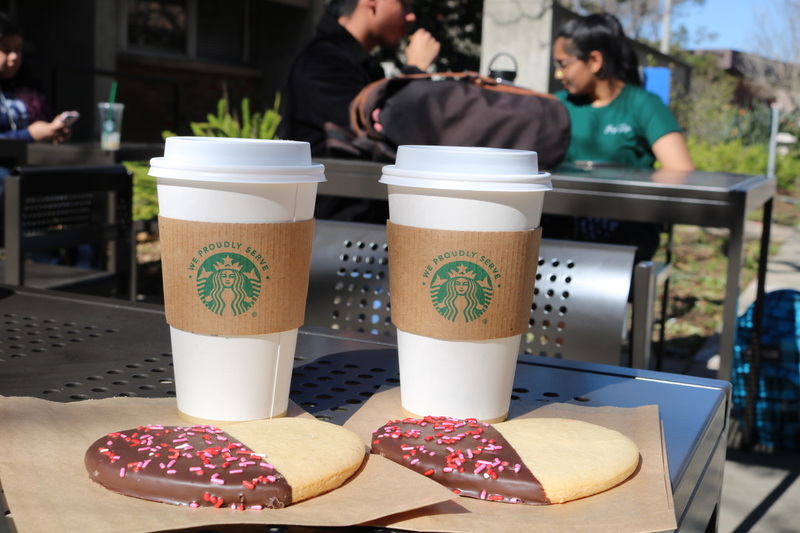 This February along with Ivan's café at Hinderaker Hall, Bytes is offering a special combo order for Valentine's Days with a two for two deal: Two grande regular brew coffee and two heart-shaped cookies for $6.49. 3. Or maybe your Valentine is the sporty type? 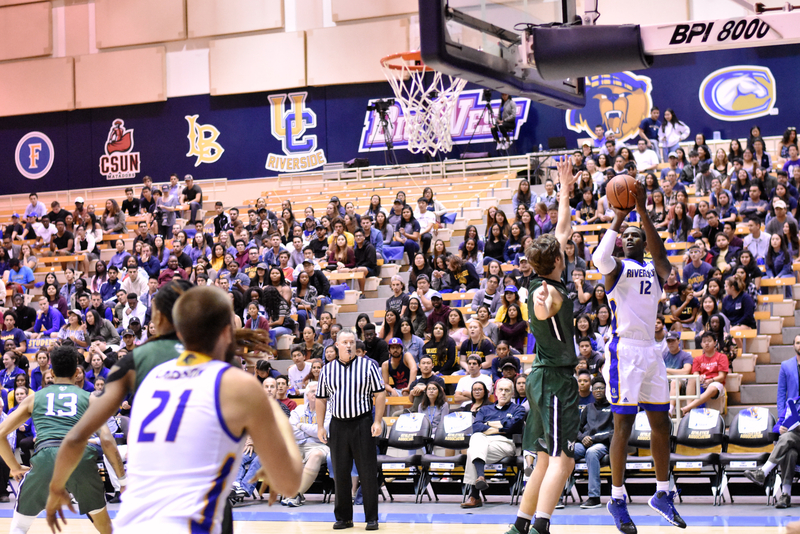 UCR athletics will host two home games, featuring the women's tennis team and men's basketball team. The women's tennis team will be playing against the University of Hawaii at 1:30 p.m. at the Student Recreation Center tennis courts. At night, the men's basketball team will battle it out against UC Santa Barbara. The men's basketball game will start at 6 p.m. in the SRC Arena. To learn more about UCR athletics visit their homepage. Buku Bowls is the latest bowl’d creation from the award-winning UCR Dining culinary team! Choose from eight signature bowls like crispy steak udon, sweet chicken and tots, and mushroom and crispy tofu rice or add your choice of protein to a salad or mac bowl. Visit the Bell Tower / Rivera Library Monday and Wednesday, 10:30 a.m. to 3 p.m. and Sproul patio Tuesday and Thursday from 11 a.m. to 3 p.m. throughout the quarter. UCR Dining is committed to providing faculty and staff with a refined sit-down lunch option designed just for them with The Barn undergoing renovation until January 2020. 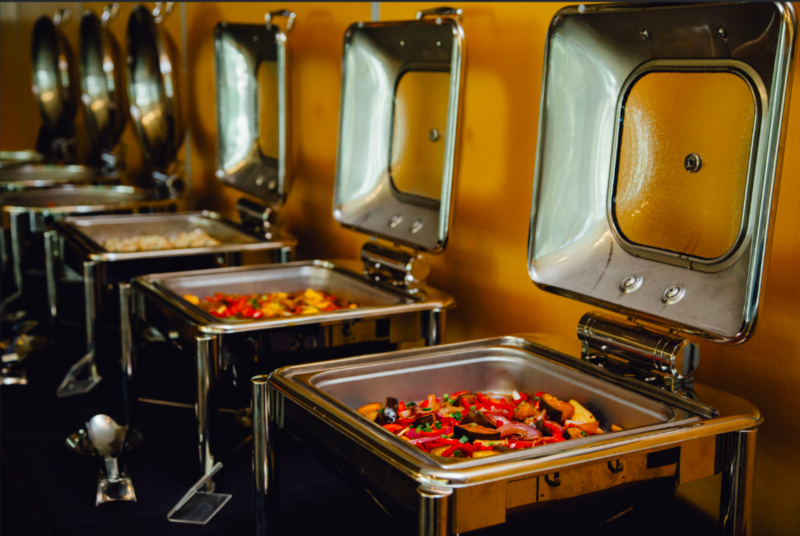 Dining is now offering lunch service at the Arroyo Vista Pop Up Buffet on Tuesdays and Wednesdays from 11 a.m. to 2 p.m. in the Alumni & Visitors Center dining room. Reservations are encouraged. 6. Or you can just do coffee? If you and your sweetie are looking for coffee on the go, stop by Caffeine Machine. The new coffee truck offers hot or iced coffees, teas, and espressos as well as Frappuccino blended beverages. 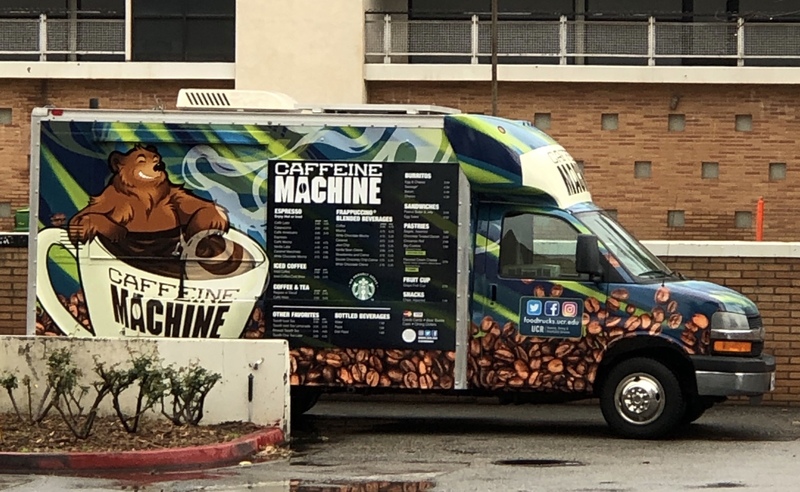 The creative Caffeine Machine wrap design was illustrated by UCR student and contest winner Hannah Way. Visit the Physics 2000 courtyard Monday thru Friday, 8 a.m. to 2 p.m. throughout the quarter to enjoy Caffeine Machine. 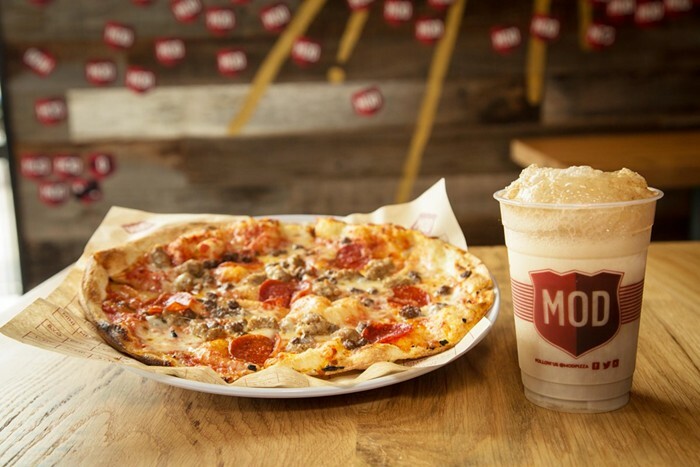 MOD Pizza opened winter quarter in the HUB. MOD is a pioneering fast-casual concept that puts all of the control in your corner. Artisan-style pizzas and salads are individually sized, made on demand, and ready in just minutes. Choose from over 30 toppings – the price stays the same no matter what you pick.